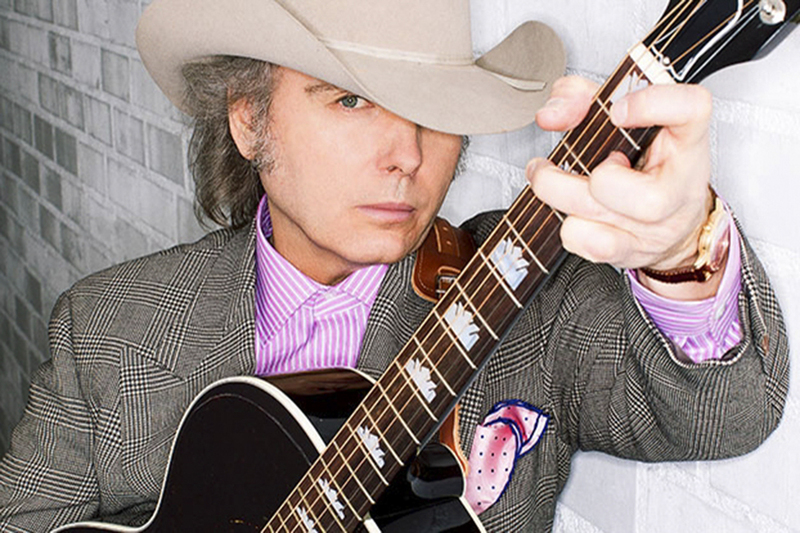 DWIGHT YOAKAM will be playing the Carolina Theatre of Durham, NC Thursday, June 27. Dwight Yoakam has sold more than 25 million albums worldwide, and he is a 21-time nominated, multiple GRAMMY Award winner. He has 12 gold albums and 9 platinum or multi-platinum albums, with five of those albums topping Billboard’s Country Albums chart and another 14 landing in the Top 10. Nearly 40 of Yoakam’s singles have charted on Billboard, with 14 peaking in the Top 10. He is also the recipient of the Artist of the Year award from the Americana Music Association, the most prestigious award offered by the organization. Yoakam’s self-curated SiriusXM channel, titled Dwight Yoakam and The Bakersfield Beat ‘Where Country Went Mod,’ launched in April 2018. The channel celebrates the Bakersfield sound and those whom it has inspired. In 2016, Yoakam released his bluegrass album Swimmin’ Pools, Movie Stars… on Sugar Hill Records. Featuring a band of bluegrass luminaries, this album boasts a collection of reinterpreted favorites from his catalogue, as well as a cover of Prince’s “Purple Rain.” Produced by nine-time GRAMMY winner Gary Paczosa (Alison Krauss, Dolly Parton), Jon Randall (songwriter of “Whiskey Lullaby”), and Yoakam himself, and mixed by Chris Lord-Alge, this album reflects the love for bluegrass music that Yoakam developed at an early age in Kentucky and that has inspired him for many years thereafter. In addition to his musical career, Yoakam is a formidable film and television actor who has appeared in over 40 feature films including Sling Blade and Panic Room. In 2016, he recurred in David E. Kelley’s Amazon series Goliath. Recently, he appeared in director Steven Soderbergh’s film Logan Lucky with Channing Tatum and Daniel Craig. Yoakam is capable of seamlessly melting into his roles and impressively standing toe-to-toe with some of the world’s top thespians over the course of his storied and successful acting career, including Jodie Foster, Tommy Lee Jones, Jared Leto, Forest Whitaker, and Matthew McConaughey. If not every single bit, the lion’s share of all contents i.e. text, images, and all video and photographs for this article were not created by Scott Chmelar, INDRA or it’s agents, but are retrieved from artist’s promotional sources, and are provided here for the sole purpose to promote said artist(s).